This is a Civil Defense Message for Sunday October 28, 2012 at 10:30 a.m. This is a beach park update. All beach parks are now open after an evaluation of ocean conditions and beach parks by our Ocean Safety Division. The public should still use caution when swimming, boating or fishing in coastal areas. 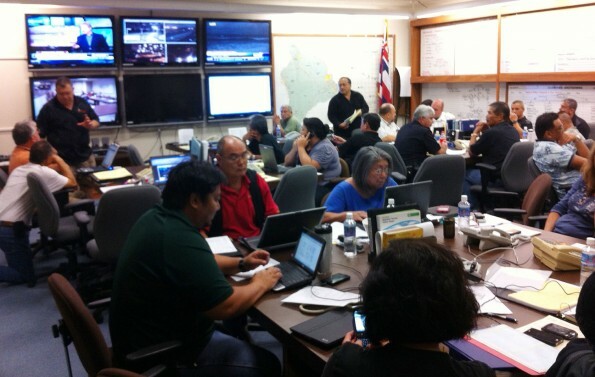 Thank you for listening and have a safe day!This is your Hawaii County Civil Defense. 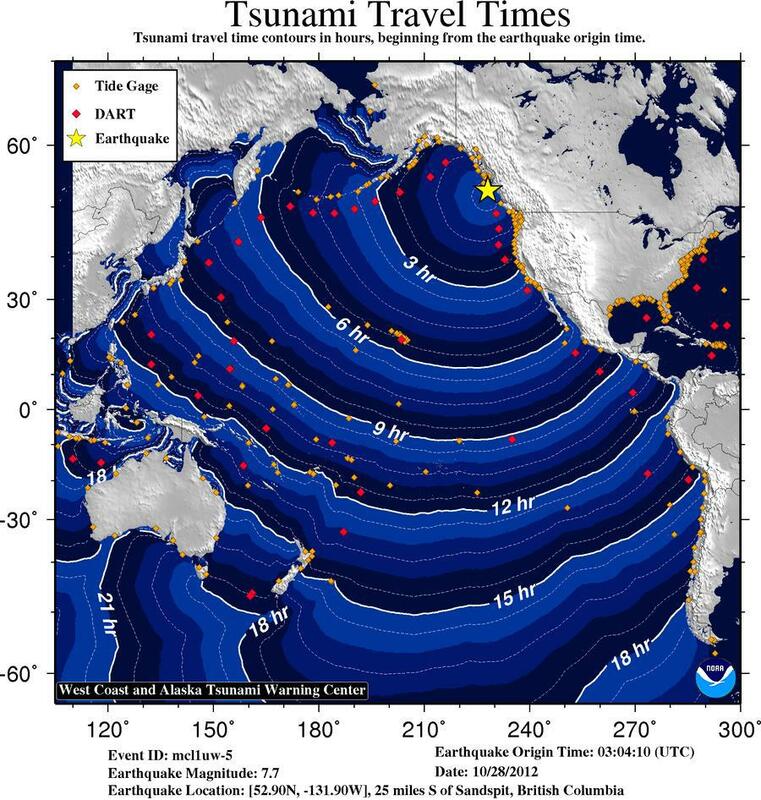 A TSUNAMI ADVISORY CONTINUES IN EFFECT FOR THE STATE OF HAWAII. TSUNAMI WAVES THAT CAN BE A HAZARD TO SWIMMERS AND BOATERS AS WELL AS TO PERSONS NEAR THE SHORE AT BEACHES AND IN HARBORS AND MARINAS ARE NOW AFFECTING THE STATE OF HAWAII. THIS HAZARD COULD CONTINUE FOR SEVERAL HOURS. THE SITUATION IS BEING MONITORED CLOSELY AND THE ADVISORY WILL END WHEN THE HAZARD HAS PASSED. The tsunami warning has been downgraded to a tsunami advisory for Hawaii.